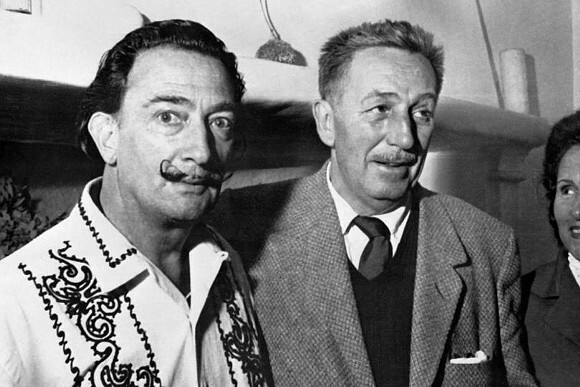 Did you know that the surrealist artist Salvador Dali and Walt Disney made a film together? 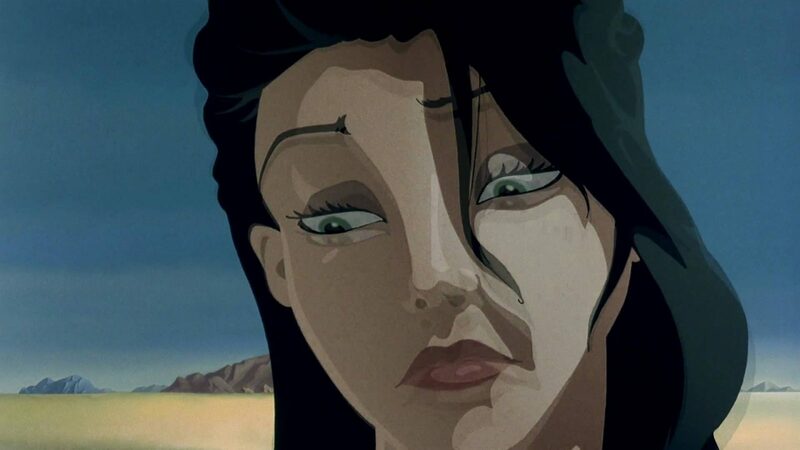 The 6 minute film titled Destino (spanish for destiny) was started in 1945 but abandoned soon after and was not completed until 2003, when Disney’s nephew unearthed the oven in the disney vaults. Destino is a love story about the ill-fated love between a mortal woman called Dahlia and Chronos, the Greek god of Time and features many of the surrealist artists famous tropes – melting clocks and faces, disembodied eyes, visual puns and desert landscapes. You can watch the bizarre, weird, surreal movie below.